Now, here’s an unique experience we’ve been dreaming about ever since it landed in our in-box. How would you fancy the chance to turn your traditional family holiday on its head and join an organisation dedicated to protecting the Amazon rainforest instead? 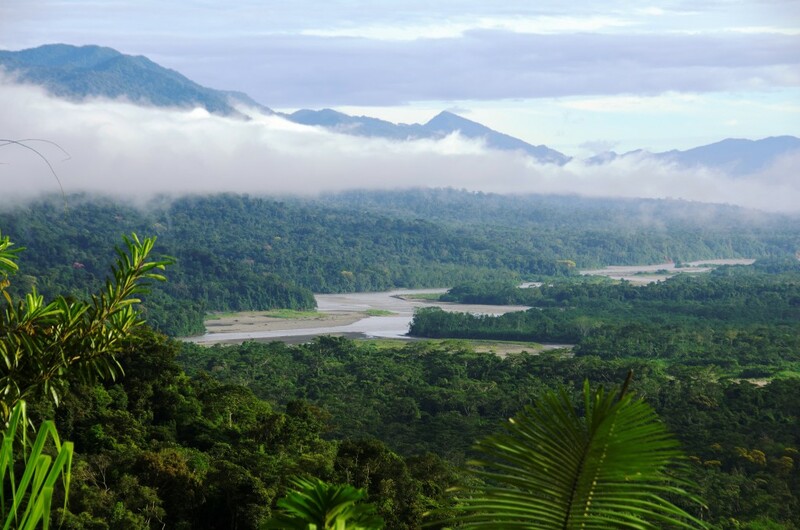 The amazing ‘Legacy Traveller’ package is a 7 night guided conservation tour organised by crees, a not for profit organisation located in the Manu Biosphere Reserve in the remote Peruvian Amazon. Its billed as perfect for families and starts in the Peruvian city of Cusco from where you travel through the Andes to The Cloud Forest ( a tropical forest with a layer of heavy mist around the treetops that harbours zillions of flora and fauna, many of which are probably yet to be discovered). Then it’s on board a motorized canoe for a meander along the Alto Madre de Dios river to the Manu Learning Centre to get started on some of the projects you’ll be getting involved with during your stay. You can try tracking Jaguar, Puma, Tapir and Peccary by helping set camera and footprint traps. Or get involved in a butterfly project setting fruit-baited traps in various areas of the rainforest. Your evenings overnight at your lodge accommodation can be spent talking to the scientists, researchers and other volunteers, then relaxing to the sounds of the rainforest, watching the sun set over the Amazon. I hate to use a hackneyed phrase, but this really does sound like the adventure of a lifetime…we want in! Next Review: Biarritz brilliant – if you can brave the waves!